Fire rated packers must be used in connection with the Blue60 fire rated frame foam. 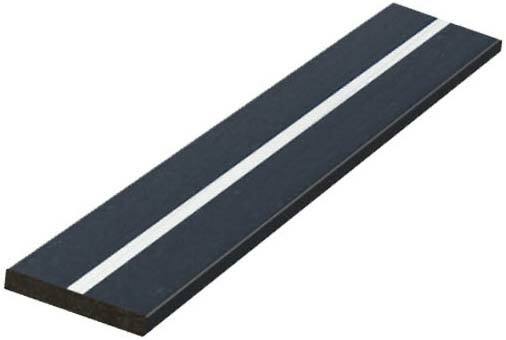 These intumescent strips are inserted around the frame fixing to provide the foam with a uniform surface during expansion and help prevent the foam from flowing out onto the floor under its own weight. 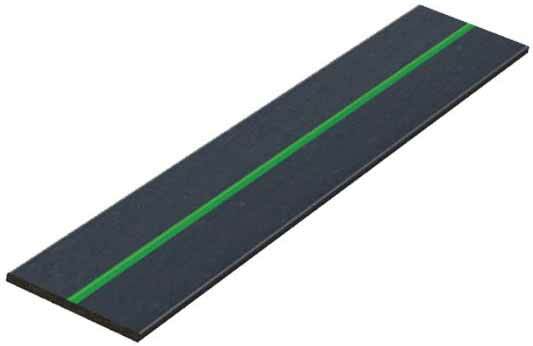 With a length of 100mm these packer strips are available in 1mm (green), 3mm (white) and 5mm (blue) thicknesses to suit gaps of 7mm to 30mm between the frame and wall. A typical single door set will require 33 packer strips, depending on the gap width and which thickness of the packer strips was chosen.